Electrovalves are a particular type of valve whose mechanical action is activated by an electrically-controlled actuator. In fluid power circuits, the valves are used to control fluid pressure and flow rate. 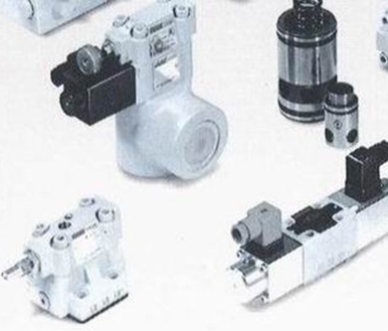 They are divided into pressure reducing valves and directional flow control valves and both categories play an essential role in guaranteeing correct functioning and safety of fluid power systems. In the company store, you will find a broad selection of electrovalves and fluid power valves. To complete its product offer, the company also designs and constructs integrated valve manifolds. For further information or personalized consulting, do not hesitate to contact the staff of the company, based in Turin and able to provide a wolrdwide service.